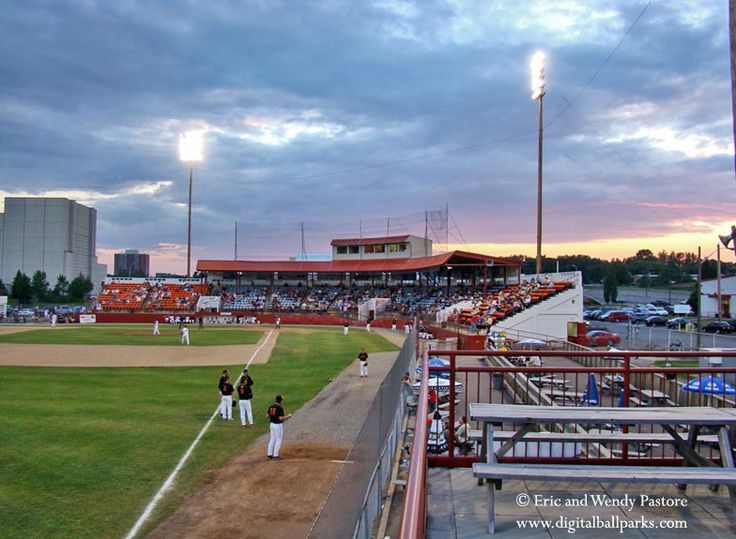 In my hometown there is a beautiful old ballpark. It is more or less exactly what you’d expect from a baseball field in a town too small and too far away to house anything more than collegiate summer ball: awning-sheltered seats along the baselines with a few bleachers extending after that, not enough room or patrons to justify anything more than a scoreboard in the outfield. The structure is relatively plain steel and concrete and there are no luxury boxes. But man, Port Arthur Stadium is a hell of a ballpark. It was built in 1951, when Thunder Bay was still two cities: Port Arthur and Fort William. The towns amalgamated in 1970, though the stadium has kept the name of its home half. Port Arthur Stadium has rotated through several teams over the last 60-plus years. The most notable of these was probably the Whiskey Jacks, who played in the now-folded Northern League (the same league as the Winnipeg Goldeyes used to play in, if there are any prairie-folk reading), and had some of the most beautiful uniforms you’ll ever see. 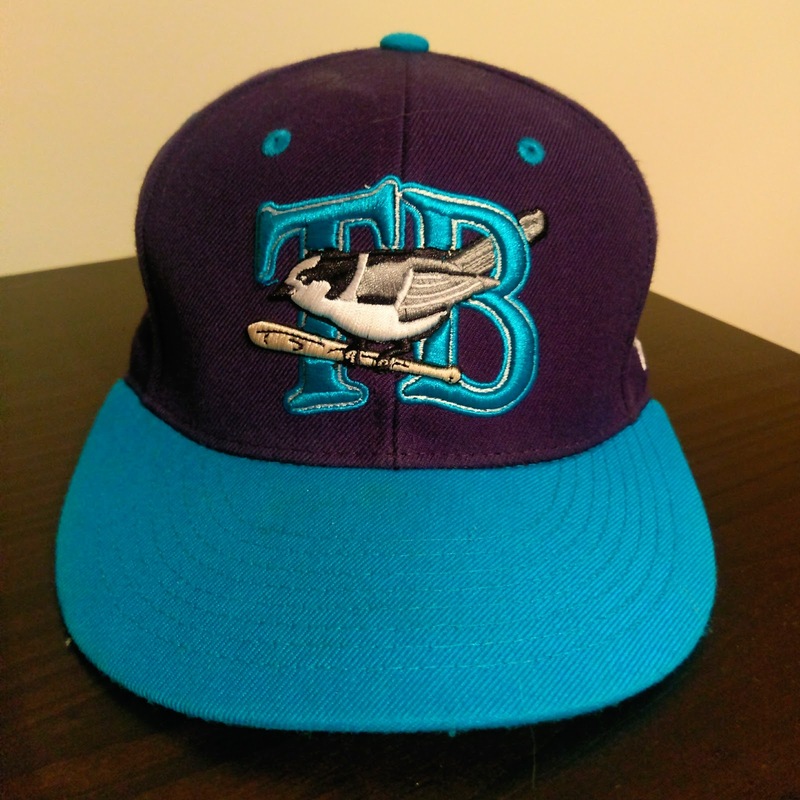 Why yes, this was designed in the 90's, why do you ask? 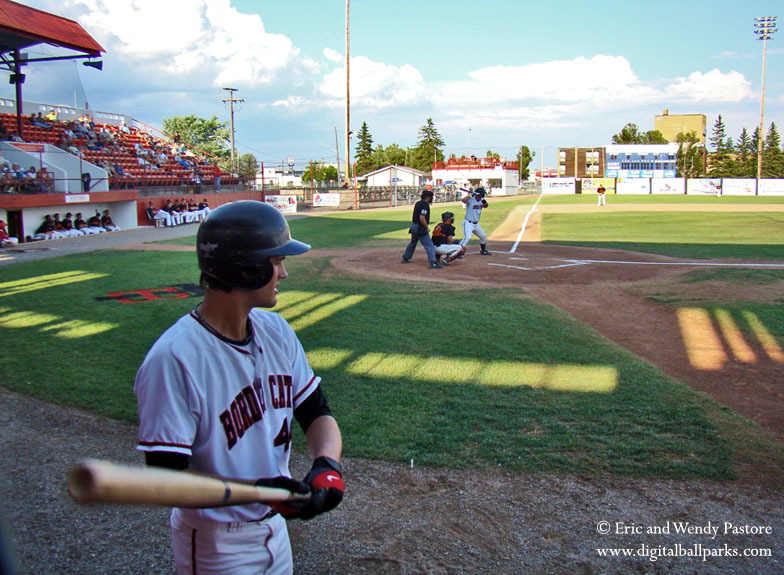 Now, the Border Cats, a collegiate wood-bat summer league team, play their home games there. They rarely draw enough fans to fill the 3,000 seat capacity, but they have built enough of a fan base to have supported a team here for the last decade or so. Thunder Bay is no rural village, but the small-town vibe we carry has been well-fostered by the team. 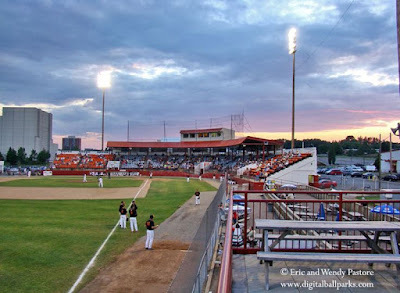 The Border Cats' owner is also the field’s groundskeeper, often cutting the grass and painting the chalk himself, and the addition of local beer on tap has been one of the park’s only renovations other than fresh paint. The baseball is pretty good, too. Most of the players come from NCAA schools and a handful get picked up in the later rounds of the MLB draft each year. There’s even the odd prospect that makes it from the Border Cats to the majors eventually (Jonathan Diaz!) and the Northwoods League happily advertises Chris Sale, Max Scherzer, and Curtis Granderson as alumni. Good baseball and better beer aside, the best part of going to a game is the trash talk. If you’re going to a Border Cats game, the best seats in the house are down the third base line because that’s where the most eager hecklers sit. These aren’t your “we want a pitcher, not a belly itcher” garden-variety loudmouths. Not unlike the Muppet’s Steckler and Waldorf, these are professionals and they know what they’re doing. Usually a crowd of two or three retirement-age men sitting halfway up the stands to the left of the infield, they are witty, loud, persistent, and fun as hell to be around. One of their most frequent taunts is to encourage the opposing pitcher to “throw it in the dirt” (“come on, you can do it, throw it in the dirt!”), along with appropriate (“dirt!”) applause when they inevitably (“diiiiiirt!”) bounce a curveball. This, along with many, many other digs, continues all game with Halladay-like stamina, no need for a reliever in the late innings. Heckling is endemic to sports at every level, but it is really only effective in smaller venues because you know the players can hear you. Another stand-by of Thunder Bay’s poet-laureates is to march a visiting batter back to the dugout after a strikeout. Once strike three is called, the failed batter’s wounds will be salted with calls of “Left! Right! Left! Right!” to the cadence of their footfall while they make their way back to the bench. This is so effective that players will sometimes hop on one foot as they take their walk of shame in an ironic attempt to save their dignity. Border Cats game-ops, to their credit, have recognized and encouraged these most enthusiastic fans, and will give a shout-out to their apparent leader “Spruce Juice” (no idea how he got that nickname, maybe something to do with gin?) over the P.A. when he is having a good night. They have become an essential part of the game experience. I don’t get out of town too much, but I’m sure Thunder Bay isn’t the only city with a character field and quirky fans. If you’re around an old stadium with a backwater-league team, I can’t encourage you enough to go see some games and heckle mercilessly. I wanted to add another picture of the Whiskey Jacks hat, because goddamn.